Confectionique: First 3 Classes at the Académie! First 3 Classes at the Académie! Well, here we go, here are our first classes for Confectionique's new Académie -- they'll be held on Saturday and Sunday of our upcoming "La Jardiniere" (The Gardener) market April 10-13! The Little Necessities: At least 3 members are required to conduct a class. A $10.00 deposit, which is refundable unless you cancel with less than 48 hours notice, will hold your place. We will refund your deposit if I do not hold the class. The deposit will go toward the class fee. We will maintain a wait-list for classes or add additional classes if needed. You can get details for making a deposit by contacting Confectionique through email or Facebook. This is your opportunity to learn how to knit in a supportive environment with other beginners. Mary, our wonderful friend and Confectionique contributor will give you one- on- one attention as you learn how to make of our own wash clothes, just like your grandma made and used for her Spring cleaning! Plus, wouldn't it just be fun to hang out with others while knitting together? All supplies included. $30.00 - for 6 adults with intermediate level skills. 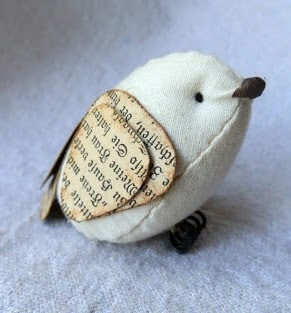 You will work with your hands to make a little bird out of fabric and paper, a butterfly out of paper and a flower from fabric. This trio is part of the petite life in a French garden! In this class we will spend time together working with lovely paper, simple fabrics, needle and thread, and French embellishments. You will leave class with 3 completed projects and perhaps you will want to make more on your own! All supplies included. This class is for 6 adults and is for the intermediate crafter. $40.00 - 6 Adults with intermediate level skill. 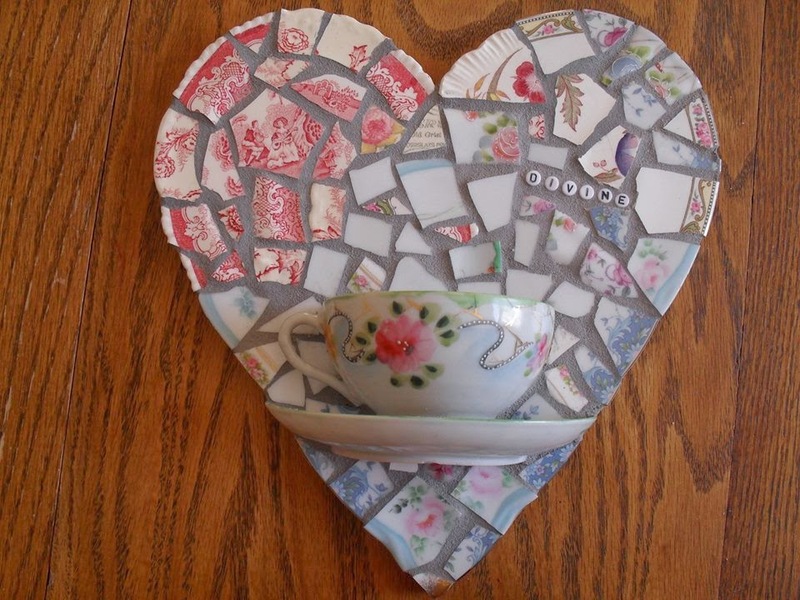 Create a one-of-a-kind mosaic using bits and pieces of broken china! Connie will supply an assortment of china, but feel free to bring your own broken pieces to personalize your project. The wood base, adhesive, and grout will also be provided. Connie is a delight and you are certain to have a fun time in this class. 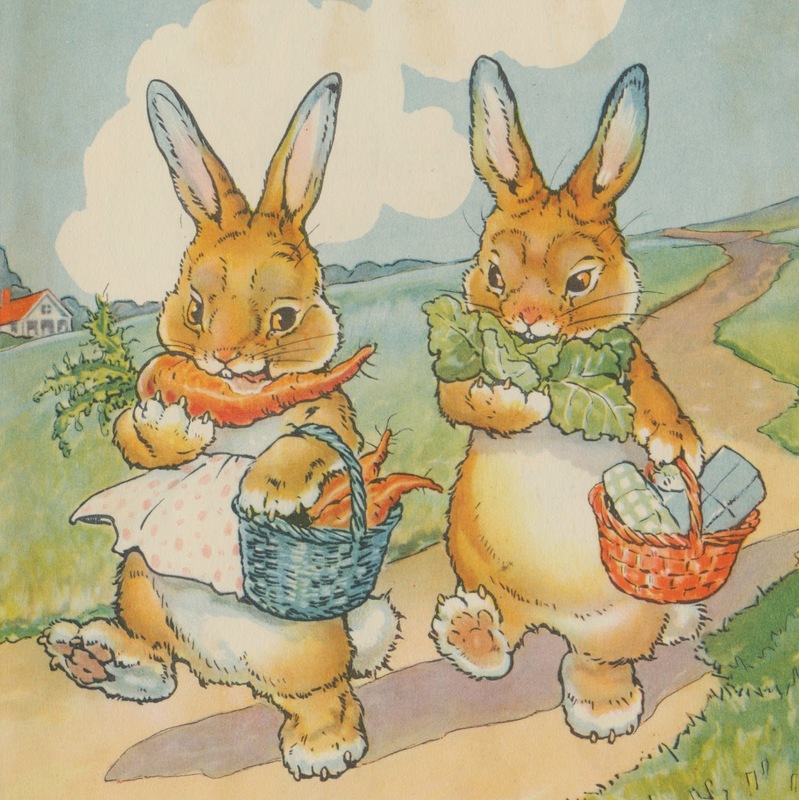 Plus, this is a wonderful opportunity to make something beautiful and useful for your garden! Our goal is to offer classes during each of our market weekends that coincide with our market theme, however, we are always open to your ideas! Sign up and come create with Confectionique!